Operating under the Managing General Agency HUB Financial, Seema Gakhar serves as an insurance agent to both individual and business clients. Based in Canada, Seema Gakhar stays informed of industry developments such as the new tax-rules affecting the tax benefits associated with life insurance. 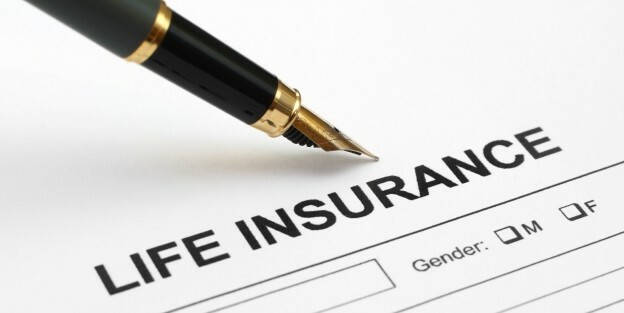 In effect as of January 1, 2017, the changes were made to modernize life insurance tax rules, which were last updated in 1982, to reflect longer life spans, current inflation and interest rates, and the plethora of new insurance products on the market. One significant change involves corporate-owned policies and the amount added to a capital dividend account following a shareholder’s death. Under the new rules, this amount will likely be lower. The rules governing life insurance policies offered as loan collateral have also been revised, reducing the insurance premium deduction for these policies. Generally, life insurance policies issued prior to January 1, 2017, will be “grandfathered in” and follow the previous rules. However, there are activities that can trigger the removal of this status, including adding coverage and converting a term insurance policy into a permanent policy.